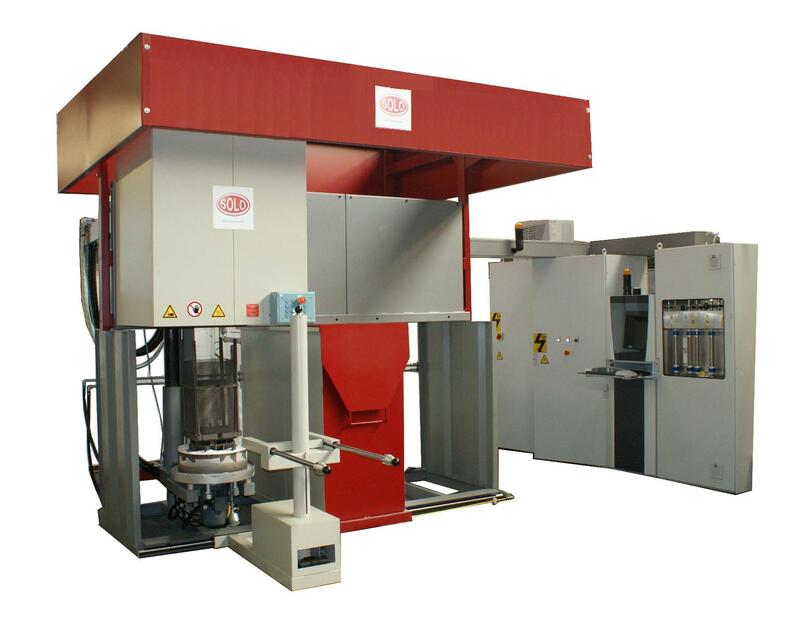 SOLO Swiss, builder of industrial controlled atmosphere furnaces since 1945, launched a heat treatment furnace type Profitherm 80 for a german company specialized in the needles manufacturing. The SOLO Swiss furnace designed for the needles industry is equipped with an austenitizing, carburizing and tempering bell furnace, with a working temperature up to 1000°C, a quenching oil tank max. 100°C, a manipulator and an AXRON Swiss Technology process control and supervision www.axron.com. The useful loading dimensions are about 300 mm diameter, 600 mm height for a surface of 0,09 m2, a volume of 0,054 m3 and a maximum weight of a load about 80 kg.